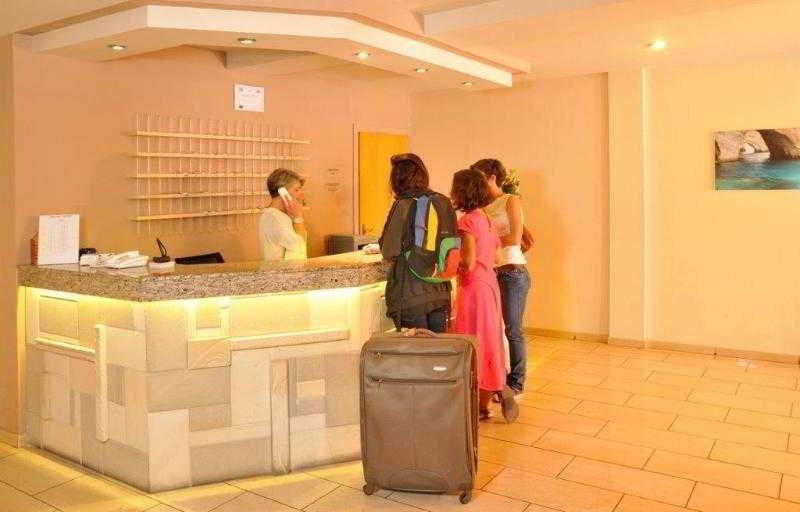 The 2-star Carina Hotel offers comfort and convenience whether you're on business or holiday in Rhodes. The hotel has everything you need for a comfortable stay. 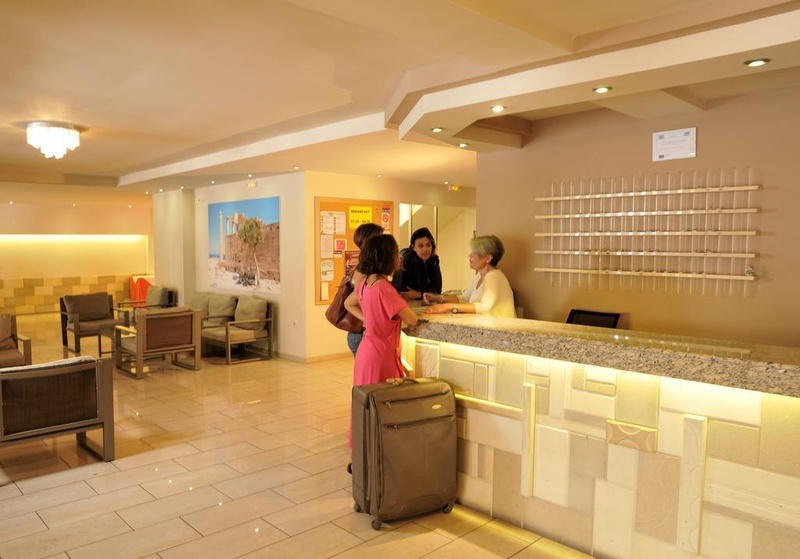 24-hour front desk, luggage storage, family room, car hire, restaurant are on the list of things guests can enjoy. All rooms are designed and decorated to make guests feel right at home, and some rooms come with air conditioning, wake-up service, balcony/terrace, telephone, refrigerator. The hotel offers various recreational opportunities. 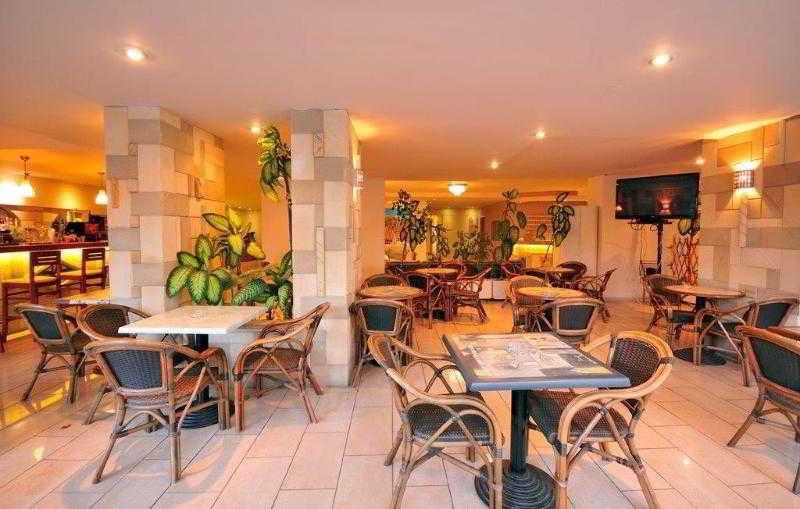 Carina Hotel combines warm hospitality with a lovely ambiance to make your stay in Rhodes unforgettable. Lots of bars. Perfect location. Great location. Kind staff. Good hosts. Nice staff. No tv. No view. Very old furniture. Wi fi did not work. Weak wifi internet.